TabAccessmakes it possible for anyone with motor limitations to use Apps and play games on a tablet or iPad without touching the screen. 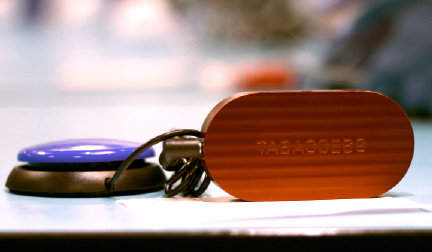 TabAccess is a bluetooth switch interface for tablets. TabAccess enables interaction with tablet apps through connection of multiple accessible devices such as, sip/puff, button switches, and grasp switches. List of Android Apps that all work with TabAccess, are fun to play and are free.